Facebook Ad Checker: There has been a great rise in digital promotion in the past recent years. Facebook is one of the best arenas for the online marketing. This is because of its large customer base. The main objective of posting your ad on Facebook is bringing your product to life by showcasing it in a fast loading and interactive experience. Most of these adverts are sponsored. If you do not do it right, for example, using the wrong image or generally failing to abide by the Facebook ad checker guidelines, your advert will not be accepted. This is discouraging and no one wants to walk this ugly path. 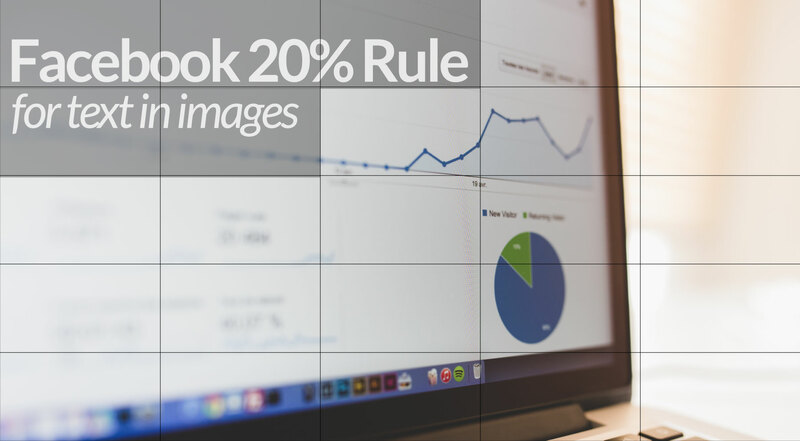 The 20% is one of the most important Facebook rules that advertisers must abide by. It requires that when you include an image in your product promotion, the image should not contain more than 20% text. Use image size ranging from 400px wide and 1500px height to 1080px wide to 1920px height. You can however use a width of 5400px if you opt for tilt to pan images. 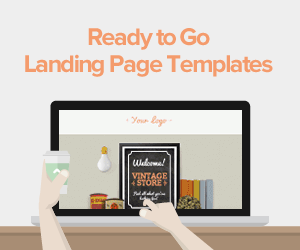 Make that sure that the image is as impressive as possible to retain the readers and keep them interested. To check if your image meets the rule, subdivide the image into grids and count the grid numbers highlighted by text. 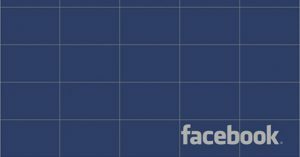 The highlighted grids should not be more than 6 or 20%, otherwise, the advert will be rejected by Facebook. Depending on the results you get from the image checker tool, you can edit your advert until you meet the required specification before finally submitting the ad. Images grab attention and may keep readers hooked on the page. Make your images impressive, informative, interesting and related to your products. If you present an image of someone swimming in a case where you are advertising latest car model, be sure it will be rejected as fast as possible. Add a short and clear text to describe the video. Also, make the video clear. No one wants to strain their eyes watching unclear and boring videos. 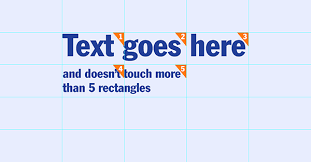 Use short, precise and clear texts. Facebook ads guideline recommends a maximum of 500 words in the text. Don’t clutter your audience’s phone with unnecessary words. Make it short, snappy and informative. Avoid unnecessary words that add no value to your advert. Failure to have the correct CTAs will see your advert rejected. Test the calls to action and pass them through the Facebook grid and make adjustments to meet specifications. No one wants to spend an entire day trying to click and read an advert. Canvas ads should be created in such a way to make documents download faster, thus saving the readers’ time and resources. Canvas images and videos are known to download 10 times faster than the normal mobile web. 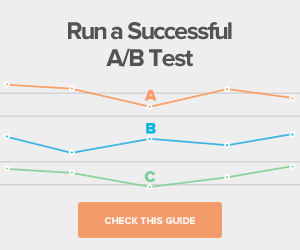 The grid tool will scan through your ad to verify if your ads are easily clickable and download faster. Think of unique selling approaches. Using enticing words like ‘’Free’’, “unique’’ to reach to your audience and they will surely spread the gospel about your product to their social circle of friends. 1. Screenshots of an App. What is considered as Text on an Image? 3. Watermarks, whether their usage is mandatory or not. 1. Your ads should not contain sensitive sexual or political issues. 2. You should not use the ads with the aim of scaring or shocking your readers. 3. If your advert contains images, the images should not expose private body parts. 4. Do not include inactive video in your advert. 5. If you must use the Facebook logo or QR codes, then seek permission first. 6. Your ads should be age sensitive, especially if your target readers are minors. 7. The images you use in your advert must obey the 20% Facebook rule. 8. It is illegal to advertise illegal substances like drugs, pornographic materials, tobacco, human trafficking and any other illegal products and services. 9. Facebook makes it possible to target a specific group of people based on their interests and localities. 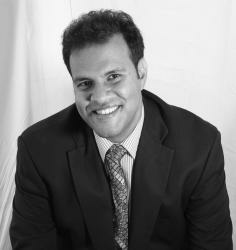 This makes it more profitable and easy to reach your target audience. Your customers can also evangelize about your products to their chain of Facebook friends. 10. 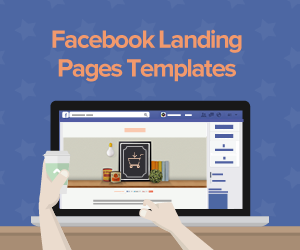 Remember pictures are the most essential element of your Facebook ad. You can have an excellent title, good CTAs, but these must be incorporated with a good picture. Images are known to capture attention and create a vivid description as well as enhancing memorability about the product. Make sure the picture you use meet Facebook specification. 11. Properly make use of analytical programs such as Google Analytics. This is important because Facebook doesn’t offer conversion records. You cannot, therefore, be able to access the data of those who have abandoned your Facebook page or website. Use tracking tags or Google’s URL builder. It is so discouraging when you create a Facebook ad only to realize that the ad is rejected for failing to meet the Facebook ad checker guidelines. 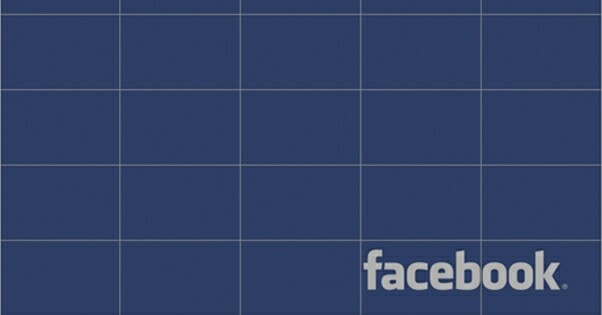 To be safe, run your ad through the Facebook grid tool and make the necessary adjustments. 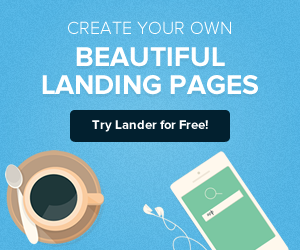 You can create the ad yourself, but for the best result, we recommend Lander. Their experienced staff will help you with your Facebook marketing needs and in line with Facebook ad checker maxims.